The Crest, is 22" x 30" painting, is based on watching waves at Huntington Beach, CA. 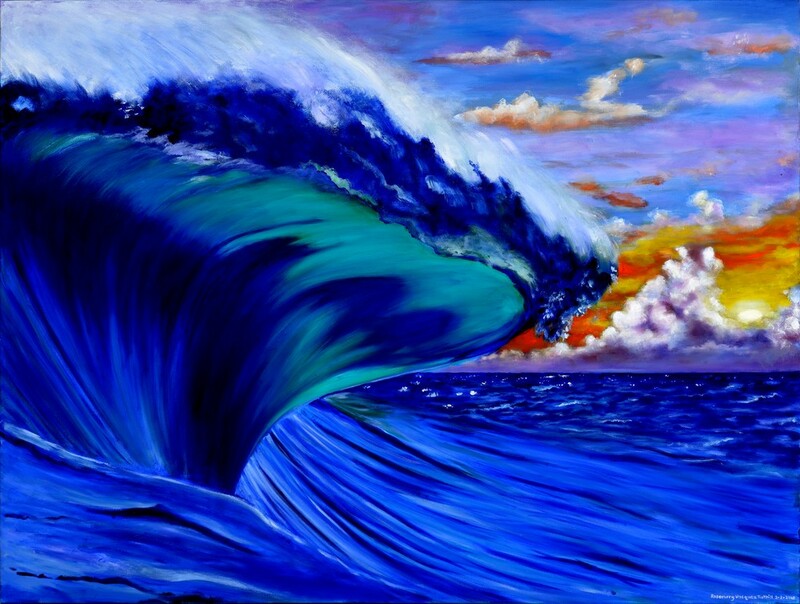 The Crest, a 22" x 30" painting, is based on watching waves at Huntington Beach, CA. This is one of a series of four wave-study paintings.